Word is spreading from India to Montpellier, France and from Ontario, Canada to London. The health benefits of tea are eliminated when you add milk. I think we can easily say â€œI told you soâ€. 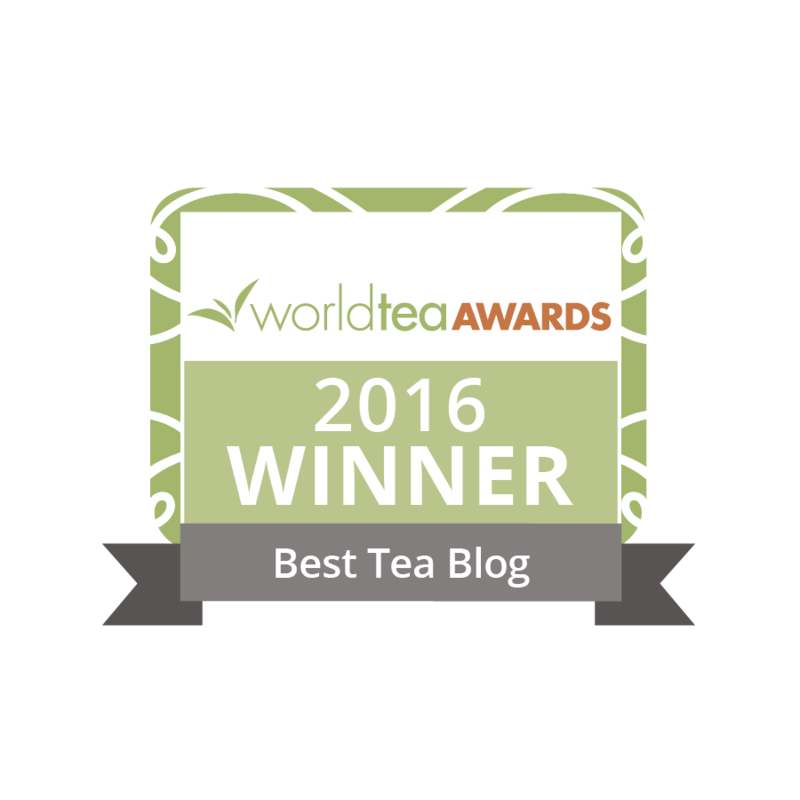 Iâ€™m happy to remind you that we posted this information on September 5 – Warning â€“ Black tea may not be good for your health. Isnâ€™t it interesting how long it takes to get the word out. Fortunately green and white tea are traditionally taken without ANY additives, â€œneatâ€, as they say at the local bar. A study which appears in the European Heart Journal, points the finger of blame at three casein proteins in milk. These are thought to adhere to the polyphenols (tannins) known as catechins, preventing them from carrying out their health-enhancing work. The small German study examined the blood of 16 subjects. Their results were consistent with 100% of the subjects. Thatâ€™s 16 out of 16. I find it interesting that additional research continues to be requested. When the FDA evaluates a drug, take vioxx for example, large scale studies are run for long periods of time. We are led to believe this represents the “gold standard” for testing the safety of drugs. Why are these drugs then recalled later, after death or serious side effects? Obviously, large scale tests donâ€™t always provide accurate information and side effects from drugs. Even those considered “safe” contribute to the deaths of tens of thousands of people each year. That model is seriously flawed. Why is it so unbelievable that the catechins in milk negatively impact the antioxidants in tea? My partner, Sandy M. Bushberg, is an herbalist and he says that it has been known for decades that milk binds with the tannins (polyphenols) in herbs. Why would they expect tea to be any different, given that it too is a plant? In looking at 16 out of 16 subjects, this binding was clearly the result. If it had been 15 out of 16 people, I could almost argue a case. Add to this the epidemiological findings from the UK and Japan, and a very convincing pattern is established. Isnâ€™t this enough information to convince people that if they want tea to be a health beverage, it is necessary to eliminate milk? For me, it is. Periodâ€¦..end of story. My question is this: Is soymilk, rice milk, etc., also ruining the benefits of tea, or just the regular milk? On an extremely quick Google search (one article) it seems that soy does not have anything that would make it react the same with the catechins as the casein. “In 2005 a study in the Annals of Nutrient Metabolism found that the addition of milk to black tea did not impact the antioxidant effects of tea in the blood of human volunteers. One study published in the European Journal of Clinical Nutrition in 1998 specifically found that the absorption of catechins in humans was not affected by milk in tea. Research done by the CSIRO found that tea reduced the incidence of skin cancer in mice due to its antioxidant actions and that the addition of milk had no negative effect. There is other research saying that milk has no effect on the antioxidant actions of tea and yes, there are also other studies that say it does. Welcome to the community. Re: milk and tea, the culprit seems to be the casein in milk. I don’t think there is any problem with rice, almond, hazelnut etc. milks. They are all also much healthier than cow milk to boot (almond being the healthiest). I’m not 100% certain about soy. I will look into it further and see what I can find. As far as the contradictory studies, you will find that to be the standard with just about every scientific finding out there. It all depends on the design of the study. One key factor that must be considered is the amount of milk used. There is convincing evidence that the addition of milk has no effect on the health benefits of tea if it is only 2% of the total solution (less than a teaspoon in 8 oz). More than that and it negates the benefits. As the majority of the black tea consuming world using milk adds 10 – 20% in their tea (not to mention all of the sugar), we can safely say that most people using milk are not getting the health benefits of their tea. So, to modify your last statement, if you are a milkophile, add no more than 2% of milk to your tea or use goat milk (contains only trace amounts of casein) or one of the nut milks and you can be certain you will still receive the health benefits of tea. You also could just try finding a high quality, whole leaf tea that you can enjoy without adding anything. Thanks for the welcome. That wasn’t my last statement, however; rather, the author on the link. I just read another study today. This one on coffee, stating that pregnant women can now safely drink moderate amounts of coffee without low birth weight or premature birth. I can find a number of conflicting studies. So, I tend to agree with the author of the article that, while healthier to drink tea sans anything at all in it, it’s better to drink it with something than not at all unless the studies are not more or less equal in weight but one side is entirely overwhelming. P.S. Thanks for your research efforts on soy. I’ll look forward to hearing them as I’ve become a fan of soy recently because of its’ mouthfeel with chai. For years it seemed soy was the ‘it’ food but, can’t remember the articles, it seems that now there are findings that bring some questions up about too much soy being potentially harmful. I remember seeing an article about soy that reported it wasn’t O.K. to add to tea. I’m so regretful that I didn’t save it. I just remember thinking…..there goes soy. I’ll try to retrace my steps and see if I can locate it. I’ll also ask some of our research experts for their opinions. In truth, do you drink more than a cup of chai each day? I’m finding that alot of people are enjoying that drink. Even if it’s not particularly healthy, ie. loaded with antioxidants, it doesn’t mean that it’s unhealthy. So I would say, enjoy your chai and then drink your whites and greens throughout the day. At any rate straight chai I also enjoy if it’s not too peppery or clove-y. I do think it’s very important that studies like this, which have limited participants and are age-specific, etc., are not propagated too readily. There are studies on every side of every issue, much like attorneys who can find conflicting experts to testify. Looking forward to reading more on this topic. I’m seeing conflicting reports about adding milk to your tea. I literally just read that is does not change the effectiveness of the antioxidants and then I click over here and this article says that it definitely does. And, it seems that it’s perfectly fine to put milk in your tea. A study reported by the UK Tea Council examined how adding milk affects tea’s anti-oxidants. The study reported that the addition of milk to tea had no effect on the tea’s anti-oxidant ability. Tea still contained the potent anti-oxidants when the milk was added, and the anti-oxidants had the same effect on the body whether or not the tea contained milk. So, add milk to your tea if you wish. It’s not going to make your tea any less effective. And, if you enjoy your tea more, you may be likely to drink more of it, which we know is good for you. Hi Kim. Sometimes it can be quite disconcerting to know who or just what to believe when it comes to science. It is very common to have many conflicting research studies about any given subject. In this case, with milk and tea, I have not read the specific study that this article refers to, so I can’t speak about it. I can say that there have been many other studies conducted over the years that do indicate that adding a certain quantity of milk can block some of the health benefits of tea. I also know that in my training as a clinical herbalist, I learned that it was never a good idea to combine milk with anything that contained tannins because they would become precipitated out and bonded with the casein in milk and eliminated from the body. I guess you will just have to keep your eyes open for continued research on the subject and, for the present, decide which is more important to you; milk or greater assurance of deriving the full health benefits of tea. 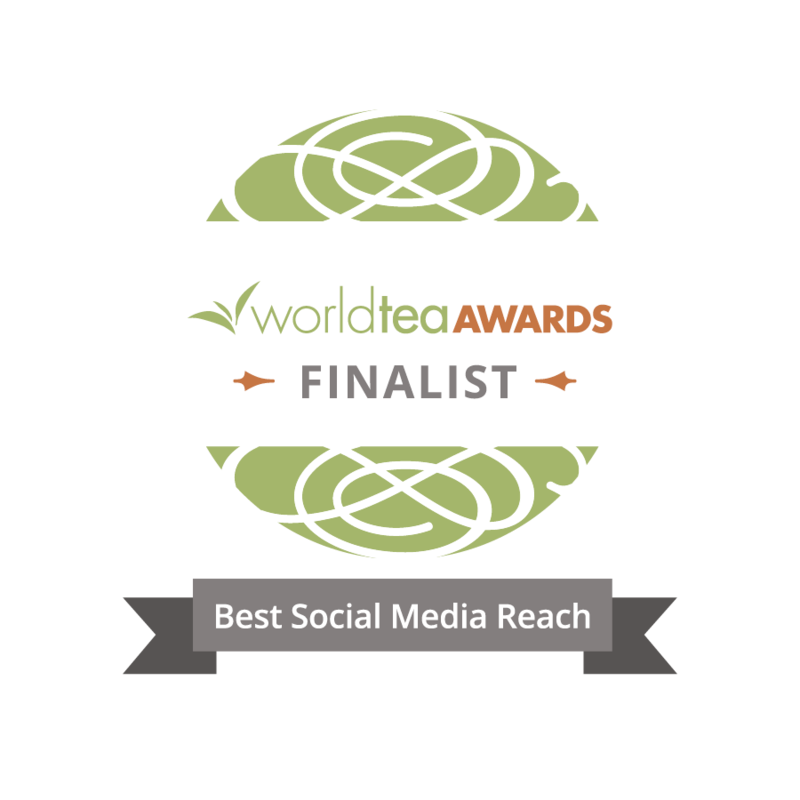 One other factor to consider: Try purchasing and consuming good quality whole leaf teas that have wonderful taste profiles by themselves and see if maybe you might just prefer your tea without milk. Good luck.